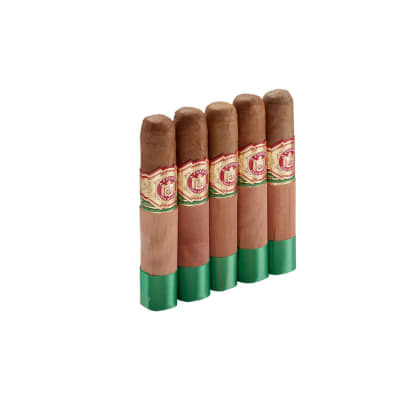 The Arturo Fuente Chateau Fuente Sun Grown is a Rothschild size cigar covered in a darker, Ecuadorian sun grown wrapper for a more aromatic and richer-tasting smoke with a nice cedar flavor and aroma. A wonderful end-of-the-day cigar, too. 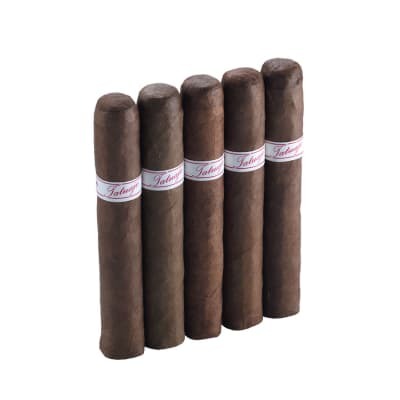 One of Fuente's finest at a very affordable price. Arturo Fuente Sun-Grown cigars boast a delicious rosy-hued wrapper that caps a medium-bodied blend of the most choice Dominican tobaccos. 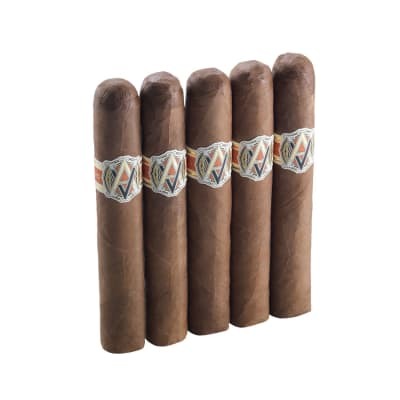 Presented in a pack of 5 cigars, these Rothschilds are brimming with rich, naturally sweet taste. 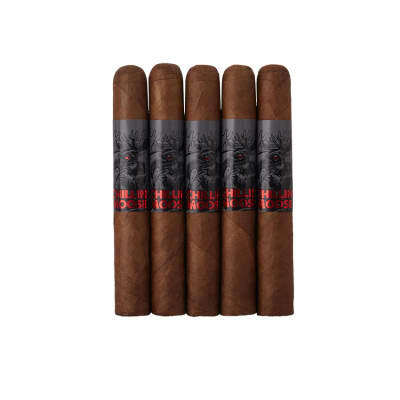 Often hard to find, add them to your humidor at a nice price. My favorite Arturo Fuente Cigar. A fantastic smoke. The draw is outstanding, as is the taste. Of the four boxes I ve smoked, on three cigars have been plugged. This was the first cigar made with sun grown tobacco that I have tried, and it was quite nice. It had an excellent draw, fantastic taste, and it looked great. The burn started off a little bit uneven but fixed itself up within a matter of minutes. I'd say the first half of the cigar was phenomenal. It really slowed down towards the end and lost some of that original sweetness with which it possessed; it got a little spicy, and I thought that was a nice finish as too much sweetness would have been overwhelming. It really is a fairly medium bodied smoke, which is quite alright as it had a plethora of flavors. I'd recommend it to anyone who wants to try a cigar made of sun grown tobacco.